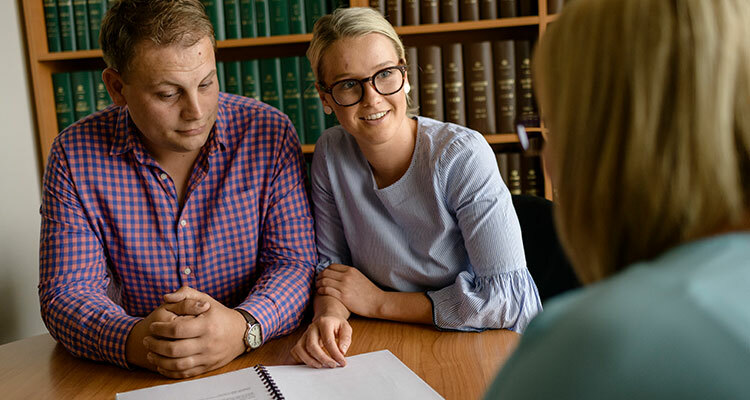 Whether you are planning on buying or selling a business, starting a business from scratch or are simply seeking legal advice, our experienced business lawyers can help. We understand the economic landscape and that business’s needs can change quickly. Our agile team can assist you in understanding possible opportunities and risks and navigate you through complex business laws. We pride ourselves in providing clear and concise advice, thoroughly understanding your business’s needs and circumstance and providing a legal outcome you can build upon and take your business to the next level. With over 130 years of combined experience, we have successfully worked with family business, small to medium businesses, large corporations and individuals in the Pakenham, Berwick, Beaconsfield area as well as the greater Melbourne and West Gippsland region. We look forward to discussing your business aspirations with you, get in touch on 03 5941 1622. What is a Shareholder’s Agreement, and do I need one? When running a business, it is important to understand the obligations and entitlements of all of the business owners. A Shareholder’s Agreement sets out what each shareholder’s rights and obligations are, both to each other and also the company. It will detail what is expected when things are going well, but also what will occur when one party wishes to exit the business or where there is a dispute amongst the owners. Without a Shareholder’s Agreement, it is difficult to establish these issues, and will make any future sale or dispute more complicated and more expensive to resolve. What Business Structures are available to operate my Business? When commencing a business, or looking to purchase an existing business, it is important to turn your mind to the type of business structure that best suits your needs. The selection of a business structure usually centres around two issues: tax advantages and asset protection/limitation of liability advantages. There are a number of business structure options that are available, however, the suitability of these structures will depend on a thorough examination of your personal circumstances, asset position and intention with respect to the business. Typically, the options available are sole trader, partnership, company in its own capacity or as trustee for a discretionary or unit trust, or a combination of each of these. Duffy & Simon is able to assist you in selecting the most appropriate business structure for your needs, and to advise you on the risks and benefits that attach to each available structure. What are my obligations as a Director? – Can I be personally liable? Historically, adopting a company structure provided security for directors against becoming personally liable for the actions of the company. However, over time these protections have been reduced, and company directors can be personally liable for numerous issues that arise through the actions of the company in which their position is held. Directors carry obligations at law to perform their role in a certain way and to a certain standard. This includes the requirement to avoid a conflict of interests, a requirement to perform the role with due care and skill, and the requirement to ensure that the company does not trade whilst it is insolvent. A failure to comply with these requirements can create a personal liability for directors. Often, in terms of companies through which small businesses are operated, these personal liabilities for the basis upon which liquidators seek to recover money on behalf of creditors of the company when that company has been wound up due to outstanding debts. It is important from the outset that each director understands their responsibilities at law, and the implications that can flow to them personally where they fall short of the standards required. Duffy & Simon can assist you to understand these requirements, and assess allegations that you have fallen short of those standards.